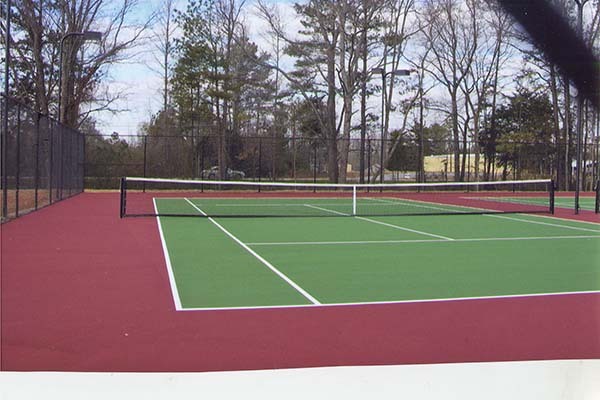 Able Asphalt Paving & Sealcoating of Atlanta, Georgia, has served the Metro Atlanta area and the state of Georgia since 1965. It is a family owned and operated business, fully licensed and insured. Work is guaranteed. We continue our company on the principles that made the initial foundation for success: hard work, quality products, service, and most of all customer satisfaction. 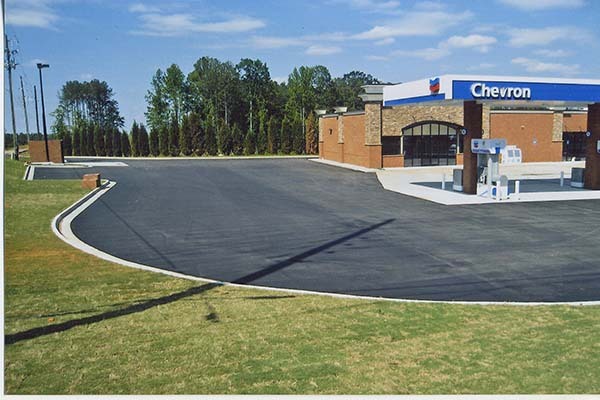 Able Asphalt Paving & Sealcoating of Atlanta, Georgia, has served the Metro Atlanta area and the state of Georgia since 1965. It is a family owned and operated business, fully licensed and insured. Work is guaranteed. We continue our company on the principles that made the initial foundation for success: hard work, quality products, service, and most of all customer satisfaction. 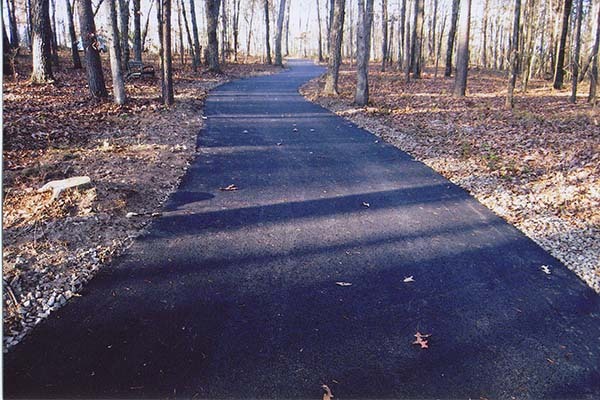 Able Asphalt Paving offers a wide range of services to meet your project needs.